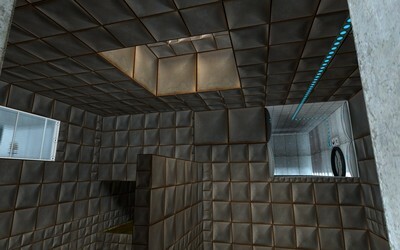 Consists of 4 linked puzzle areas each varying in difficulty. 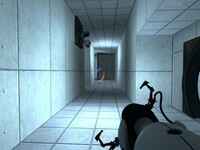 The map is designed to be quite challenging and tests how the player thinks laterally. Can you find the egg hidden in the map? * Can be speedrunned, skipping most of the puzzles. I'll leave this exploit in the map for the time being because I am interested to see if most people find it easier to do the map the long way instead of attempting the exploit. * I haven't put any fog on the hazard water yet, the main reason being that I'm making this map with a crappy graphics card.